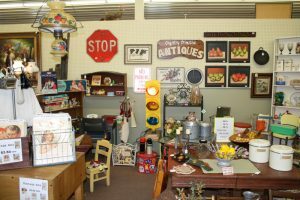 20% OFF SALE on Antiques, Collectibles, & More! Expo Center Co-op, 11059 Main St. There are our general hours. Hours may vary for each building. © 2018 Antique World Markets. All rights reserved.